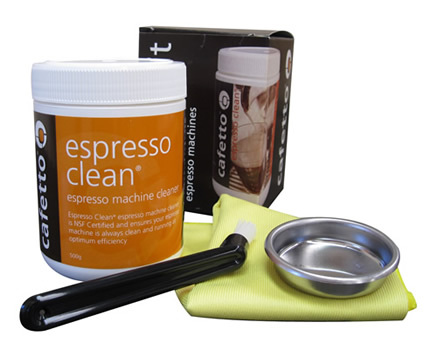 It’s easy to keep your espresso machine clean with the Cafetto Espresso Machine Cleaning kit. 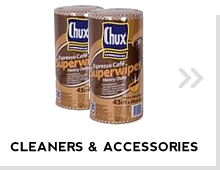 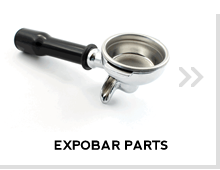 This boxed set contains everything you need to clean you espresso machine. 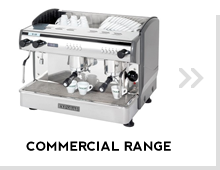 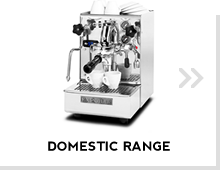 Cafetto Espresso Clean is a safe, high-performance cleaning powder for semi-automatic espresso machines.